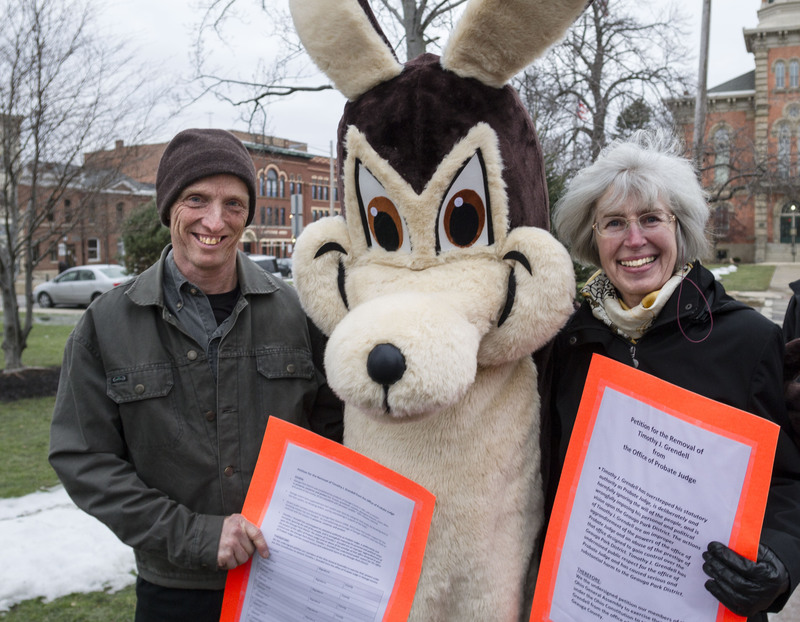 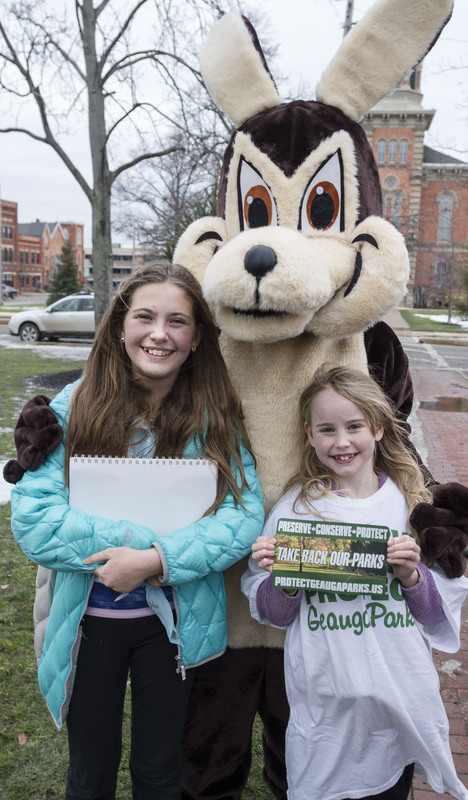 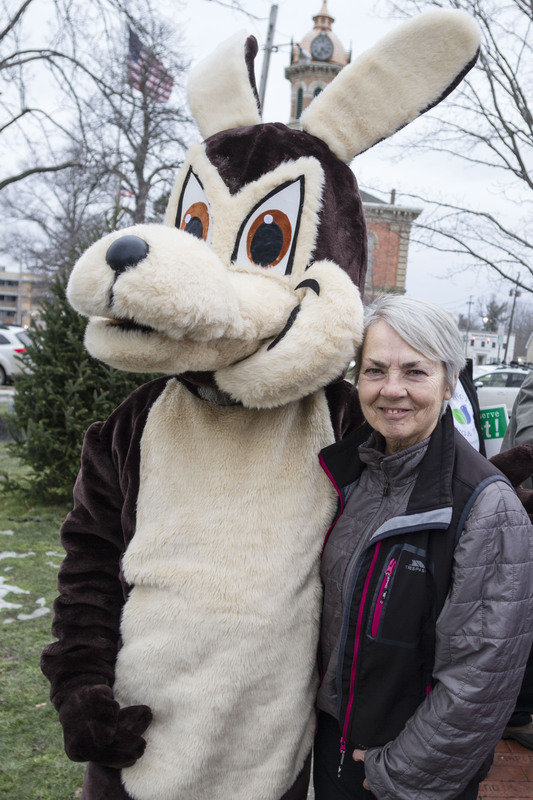 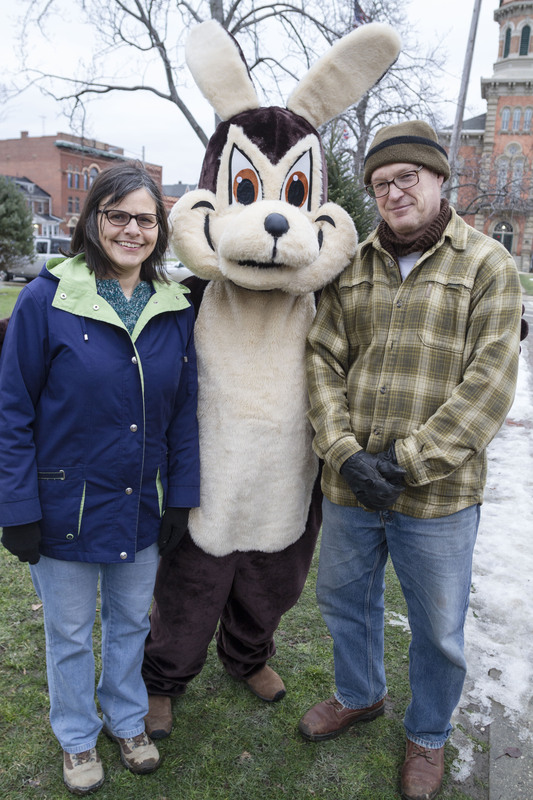 Approximately forty supporters showed up on a dreary Sunday afternoon to send off Protect Geauga Parks on our mission to deliver the petitions to the Ohio State Legislature. 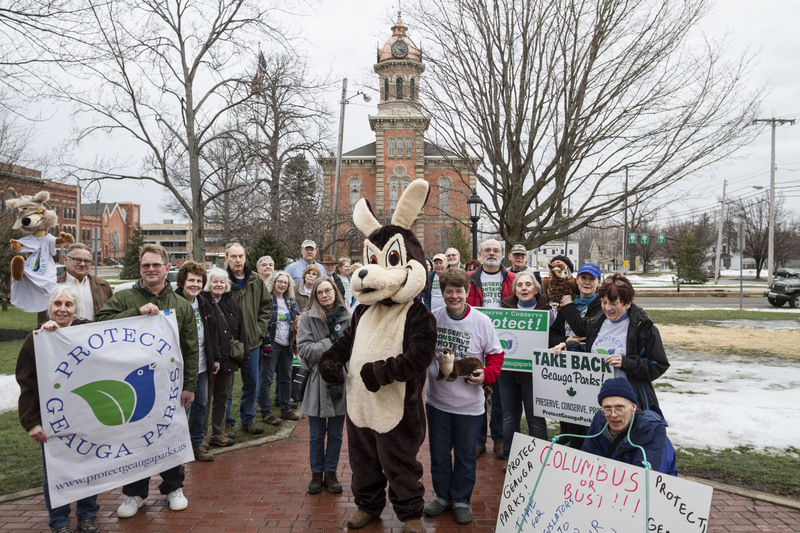 The petition calls for the removal of Timothy Grendell from the office of Probate Court Judge and the amendment of the Ohio Revised Code to remove control of county park districts from control of the Probate Court. 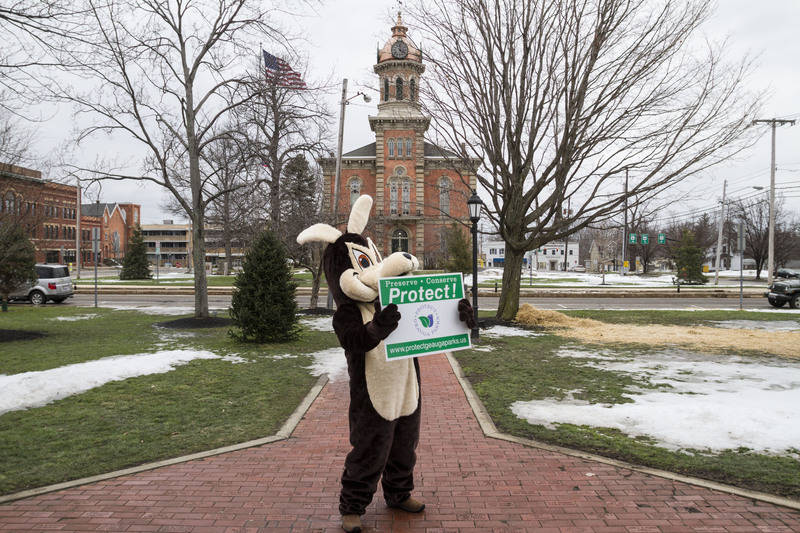 The petitions will be delivered to members of the Ohio Legislature next Wednesday, February 3.